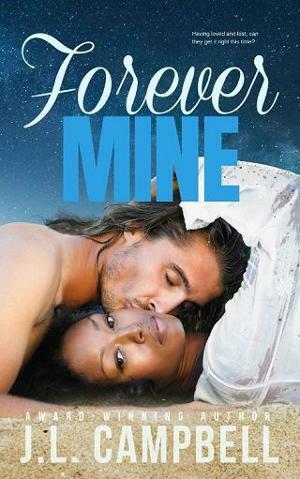 Having loved and lost, can Scott and Shevaughn get things right this time? After being betrayed by his fiancée, Scott Fine isn’t about to trust another woman. Shevaughn Young escaped from her marriage to a control freak and isn’t planning to give up her independence a second time. A mix up with their hotel booking throws them together and Scott and Shevaughn realize they want the same thing—an interlude with no strings attached. That’s until their connection turns into something they didn’t anticipate. Now they’re hard-pressed to keep their passion from flaring out of control and into something that looks like forever.